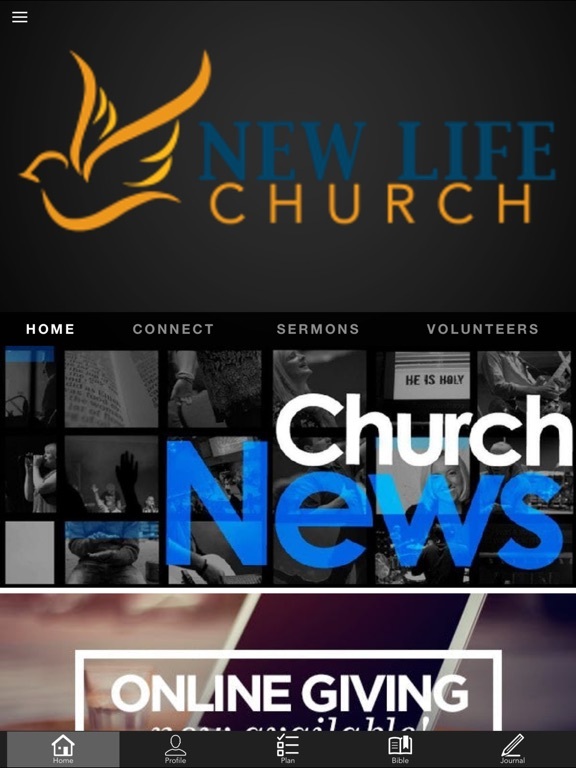 The New Life App features content from Pastor Justin Drawdy, who leads New Life Church based in Jesup, Georgia. 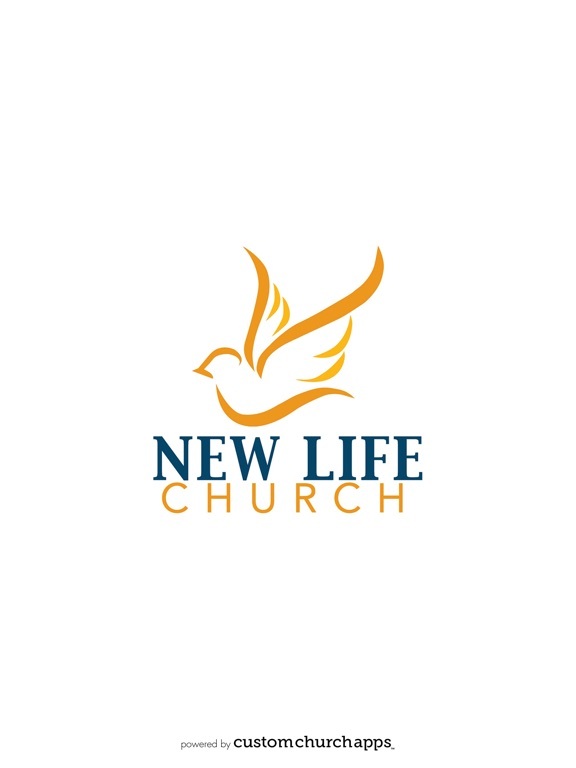 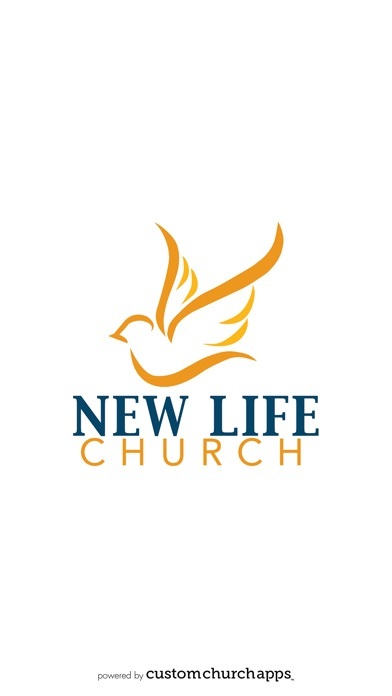 New Life Church is here to bridge the gap so that all can be filled to life in Christ, to help believers strengthen their faith and walk with God. 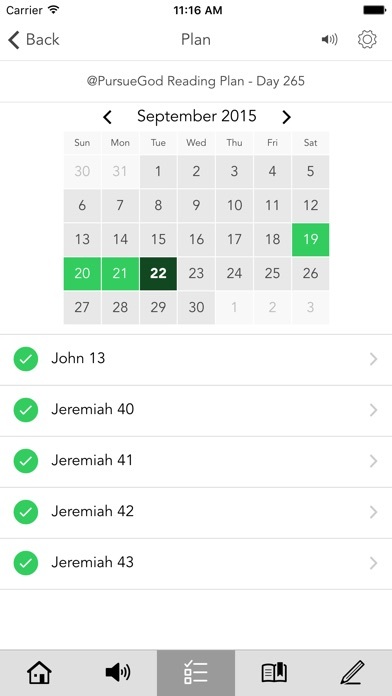 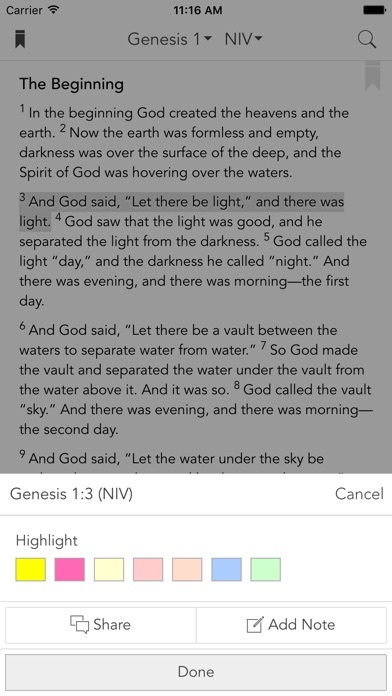 Our app keeps you connected with the latest New Life content, events, sermons, reading plans and more. 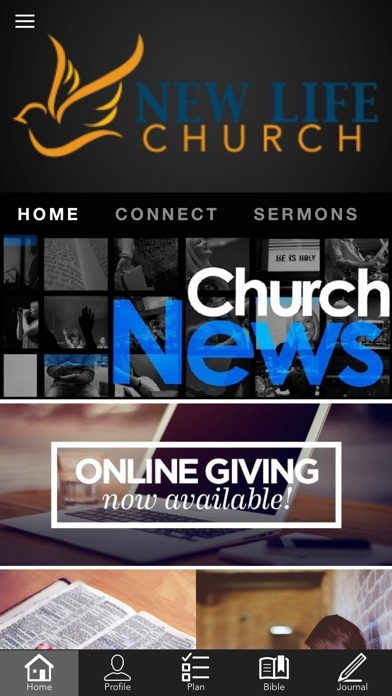 Online giving is also available through our app and website. 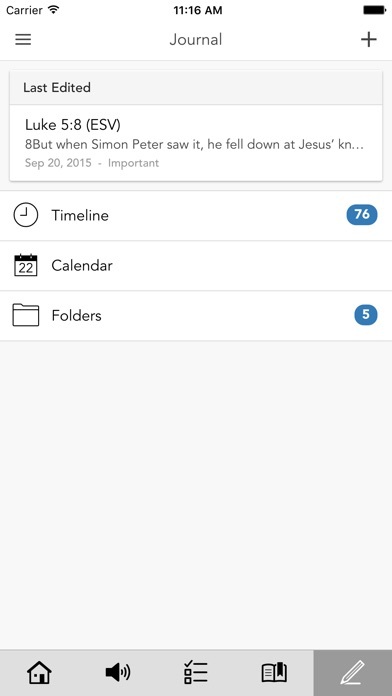 Additionally, you can share content with family and friends via Facebook, Twitter and email.